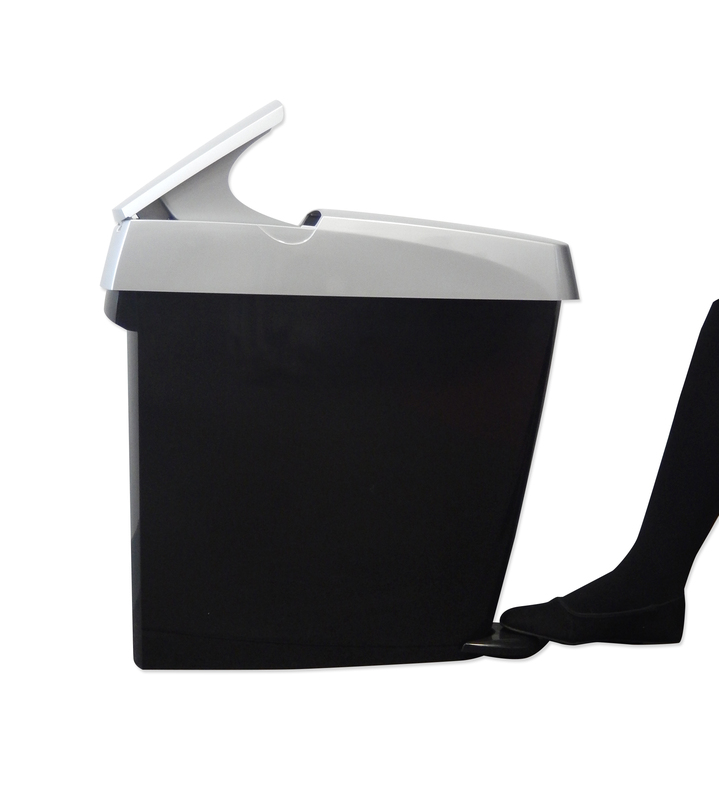 We provide the full feminine hygiene solution from supply of brand new Sanitary Bins through to safe disposal with our ‘Duty of Care’ documentation left on each visit, a dedicated account manager provides account management & our service ensures a safeguard, health, social and environmental concerns are dealt with satisfactorily meaning that business washroom premises will always comply with UK law. 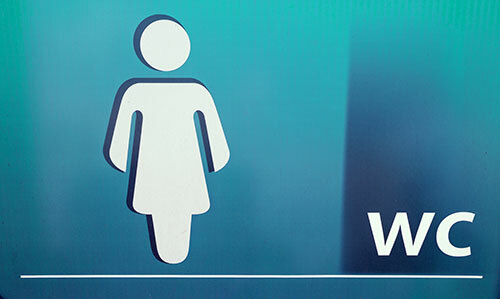 The safe disposal of feminine hygiene waste is essential to ensure your business complies with The Workplace (Health, Safety and Welfare) Regulations 1992, The Water Industries Act 1991, and the Environmental Protection Act 1990. 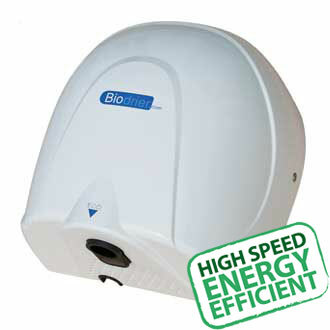 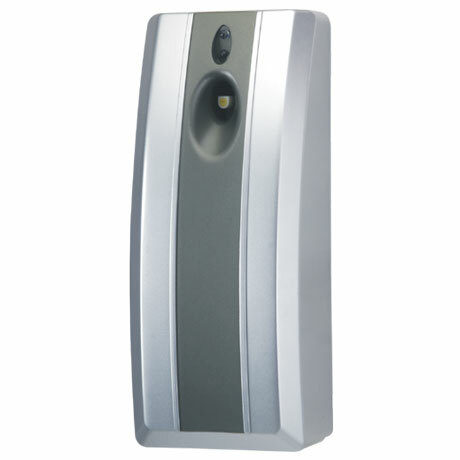 Washroom cubicles are provided with well placed & stylish Sanitary Bins for the easy disposal of Feminine Hygiene waste. 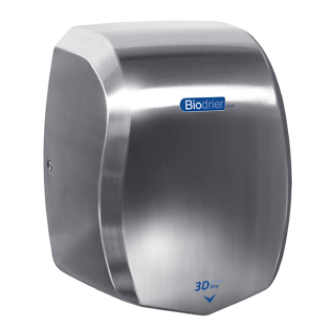 Our trained delivery representative’s visits guarantee disposal in a safe, environmentally friendly & effective manner, regular scheduled visits are supplied, ensuring a constantly high level of hygiene within your ladies washroom.